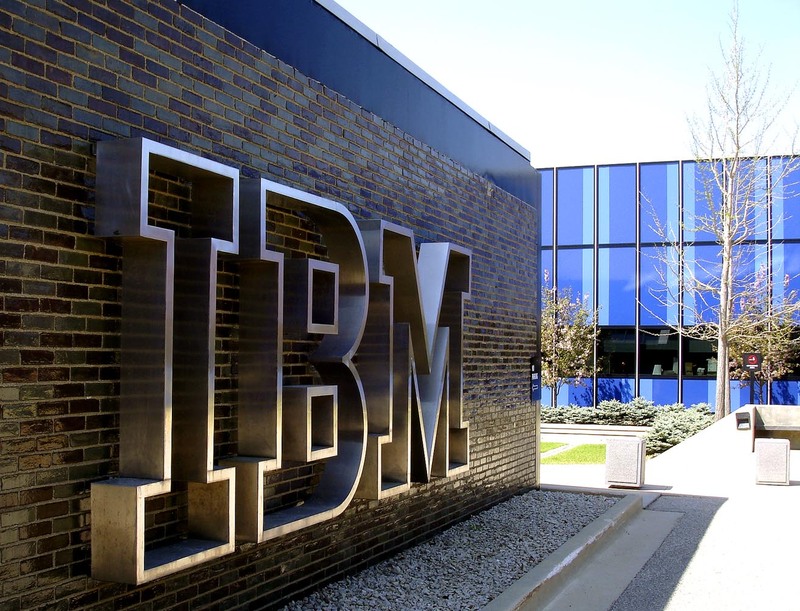 Just a day after announcing 100 new jobs in Fredericton, IBM says it plans to add 110 jobs in Saint John and another 40 in Florenceville-Bristol. David Drury, general manager of global technology services at IBM Canada, says the new jobs will create a hub of IT and security technology expertise in New Brunswick. The jobs, which pay roughly $50,000 to $75,000 each, will be created over the next three years. The province is paying 12-thousand dollars per job as a payroll rebate, for a total of $3 million. Premier Brian Gallant says the expansion of IBM's operations in New Brunswick means valuable information technology jobs and a strong foundation for continued growth in the cybersecurity sector in the province.